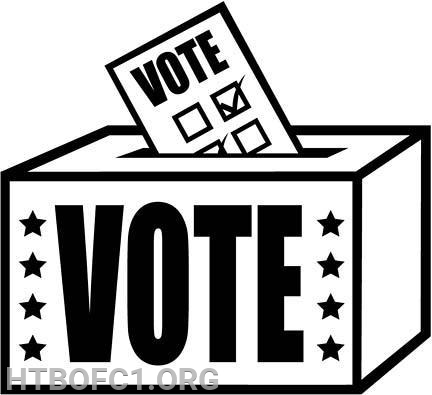 Take notice that the Annual Election of the Board of Fire Commissioners, Fire District No. 1, Township of Haddon, will be held on Saturday, February 16, 2019, between the hours of 2:00 P.M. and 9:00 P.M., at the Westmont Fire Station, 120 Haddon Ave., Westmont, New Jersey, at which time One Commissioner will be elected for a 3 year term and the Budget for the year 2019 will be submitted to the voters for their approval. The candidates for Commissioner are Joseph Piscopio, Frank Saia and David Wallace. The closing date for filing with the Clerk of the Board, petitions of Nomination for Membership on the Board, shall be January 19, 2019, 28 days before the date of the election. The Budget, not to exceed ($1,529,223.00) One Million, Five Hundred Twenty Nine Thousand, Two Hundred Twenty Three Dollars and no cents, shall be raised by taxation for maintenance of said Fire District.